Canada’s Mandalay Resources (TSX:MND) has declared force majeure at its Cerro Bayo underground silver-gold complex in Chile following an incident on June 9 that caused one of the three mines to flood, killing two workers. The Toronto-based company said its subsidiary has begun contacting its primary customers, suppliers and contractors about it, as obligations with these parties are now suspended. Mandalay is also initiating consultations with its unions about the potential impacts on employees during this period of suspended production. 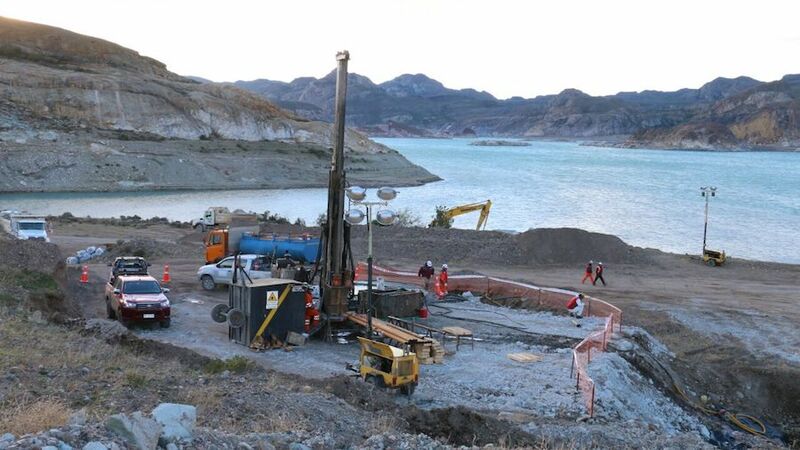 "The firm has initiated an independent technical investigation into the flooding of the Delia NW mine, as well as risk assessments for restarting operations of the Coyita, Delia SE, Marcela and Raul mines, which form the basis for Cerro Bayo’s current life of mine plan," it said in the statement. Shares in the company have been hit hard since news of the accident became public, losing more than 30% of its value since its June 8 close of 56 Canadian cents. They were falling again Friday on the news, last trading 1.32% lower to 37.5 Canadian cents at 9:44AM ET. Mining operations at Cerro Bayo’s three mines have been suspended since the incident and Mandalay is currently reviewing several alternatives for the future of its operations in southern Chile, it said. The company noted it is consulting with all stakeholders in such review process, including employees, unions, and government officials. Mandalay said it expects to be in a position to provide a more detailed update on its plans for Cerro Bayo and the impact of the suspension of operations on the company’s 2017 production guidance in conjunction with its disclosure of second quarter 2017 financial results, scheduled for after market close on August 10. Cerro Bayo, which produced around 14,000 ounces of gold and 1.7 million ounces of silver last year, is located in Chile’s Aysén region, one of the country’s least populated, but which is known for its abundance of lakes and glaciers.